Craig moved to Asheville from Atlanta, GA after traveling throughout the United States, Central America, and Israel. Because of his extensive travels, Craig has immersed himself in different cultures and brings that knowledge and understanding to the classroom. He is passionate about emerging mathematics and early childhood development. His professional development projects have focused on cultivating grit and empowering students to develop strong self-organizational skills using visual organizers and cues. Craig enjoys camping and spending time in nature. He collects artwork to mat and frame as a creative outlet. Craig received a B.S. in Early Childhood Education at the College of Charleston. 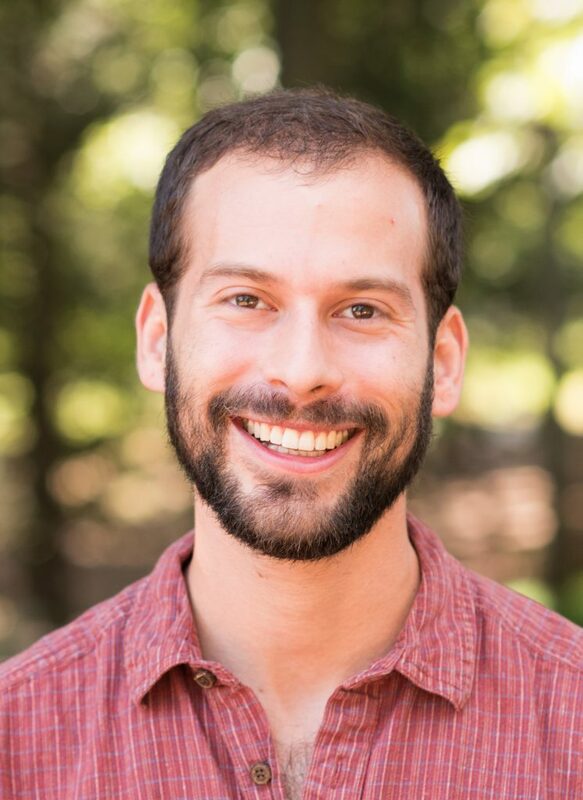 He has worked in the preschool at the Early Childhood Development Center at CofC as well as at Etz Chaim Synagogue’s preschool in Roswell, GA. Craig has been teaching in Odyssey classrooms since 2013.